Your Lawn is just as important as ours. Like any other turf, the lawn around your house requires attention and service. 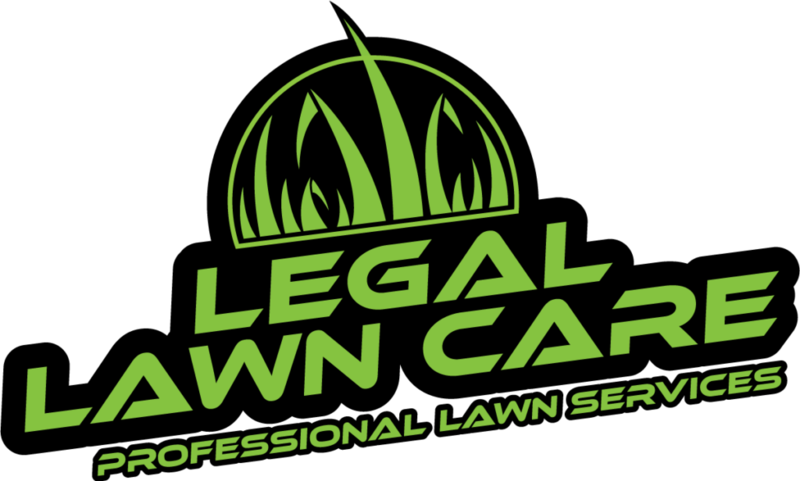 Our flexibility and ability to customize a lawn care program for your property allows your business to make a great first impression. This year, get the healthy, green lawn you’ve been hoping for! We work with you to design a lawn care program that will give you the healthy, green lawn you’ve been hoping for. 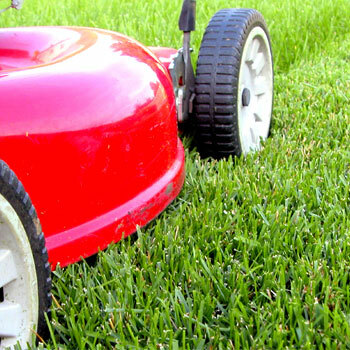 Our lawn care technicians care for your lawn like it’s our own and always strive to deliver excellent customer service. One time, weekly, bi-weekly and monthly packages are available.